The Saskatchewan Historical Recognition Registry (SHRR) recognizes families who have a strong and continuous link with their community. In particular, this program honours families who have owned any business, farm, ranch, or who have lived in the same residential building for 80 years or longer. We regret to say that this program is no longer being offered. 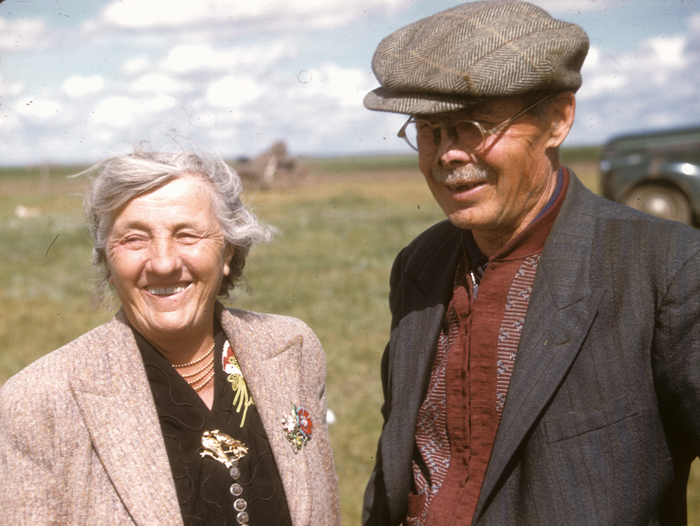 However, we recommend that you consider Saskatchewan Information Services Corporation's Century Family Farm Award.